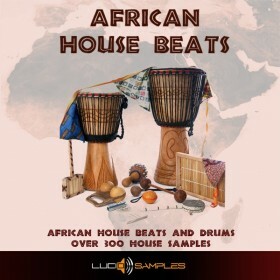 Bumpy 4x4 House Loops is a Phat collection of 50 high quality choice drum loops for UKG, 4x4 and Underground House music production. 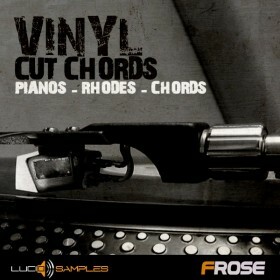 It includes 280MB of 24 Bit WAV, REX2 & APPLE LOOPS format files. This superb up to the minute pack was created by no other than UK house & garage legend Jeremy Sylvester known the world over for his productions over the years on the infamous UK house label Nice n Ripe, Azuli Records, Stealth Recordings amongst many other indie and major labels. These drums contain his trade mark "shoulder popping, bumpy, tough, gritty drum sound", using an Akai MPC5000 and Native Instrument Maschine. 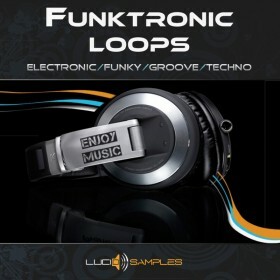 The drum loops come in variations for example "With Kick Drum" or "Without Kick Drum" plus some other variations for easy arrangements. This pack is ideal if your looking to create upfront bumpy, tough, driving and skippy underground style UKG & House for maximum destruction on the club dancefloors.